While Ubuntu is the most popular Linux distribution, Fedora is the fourth most popular. Fedora is based on Red Hat Linux while Ubuntu is based on Debian. Software binaries for these two distributions are therefore incompatible. Both distributions release a new version every 6 months but there's a difference in their long-term support models — Ubuntu offers support for 18 months after a version is released and also releases LTS (or Long Term Support) versions every two years that are supported for 5 years. Fedora, on the other hand, offers a shorter support period of only 13 months. This promotes promotes leading-edge software because it frees Fedora developers from some backward compatibility restraints, but also makes Fedora a poor choice for product development (e.g., embedded systems) or web servers. There are other differences between Ubuntu and Fedora, such as bundled apps, desktop environment and the size of the distribution. Fedora 29, 30 October 2018. Ubuntu 18.10 "Cosmic Cuttlefish" on 18 October 2018. Fedora /fɨˈdɒr.ə/, formerly Fedora Core, is an RPM-based, general purpose collection of software, including an operating system based on the Linux kernel, developed by the community-supported Fedora Project and owned by Red Hat. 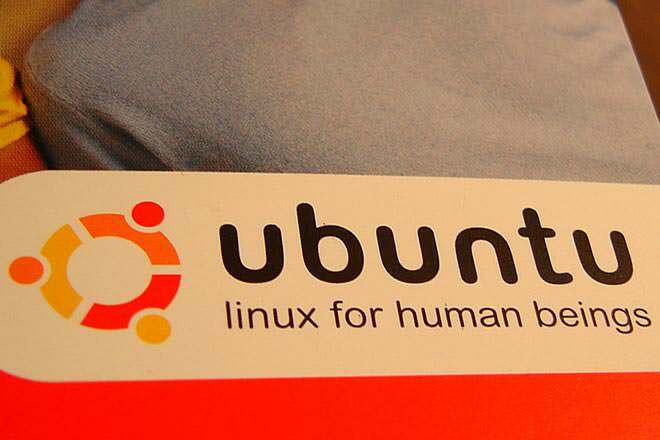 Ubuntu (originally /ʊˈbuːntʊ/ uu-boon-tuu, according to the company website /ʊˈbʊntuː/ uu-buun-too) is a Debian-based Linux operating system, with GNOME as its default desktop environment. RedHat, IBM, and contributors Canonical Ltd. Developed by contributers, IBM, and RedHat, Inc. Developed and distributed by Canonical ltd. 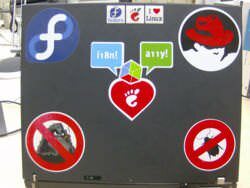 Laptop stickers showing Fedora, Red Hat, "no bugs", and "no worms. The center one is GNOME Love with the internationalization (i18n) and accessibility (a11y) and a GTK+ cube mapping to those. There are some common principles for both Fedora and Ubuntu, including promoting free, open source software, and community participation and collaboration in maintaining software. Both projects are owned and maintained by commercial interests — Fedora is owned by Red Hat and Ubuntu is maintained by Canonical. The Fedora project believes in leading-edge software, as well as providing free alternatives to proprietary code. Ubuntu has put a stronger emphasis on usability, accessibility, as well as expansion into other spheres like mobile. Ubuntu ships with Transmission, a BitTorrent client. Fedora does not offer any proprietary firmware, so it may not work with some Bluetooth or Wi-Fi adapters and graphics cards. While Ubuntu does not pre-install proprietary software either, it allows the user to download some popular proprietary software — like Flash and Wi-Fi drivers — with a simple click during the install process. Fedora’s default desktop is GNOME 3.2.1. This is quite different from other desktop environments, even when compared to other GNOME desktops. For example, users must press the alt key to reach the shutdown menu, instead of accessing it from the regular menu, and windows cannot be easily shrunk or re-sized. However, web sites, such as Gmail, are treated as local applications and can start automatically when you turn on your PC. The system requires 3D-capable graphics cards. Ubuntu’s default desktop is unity, which is available in 2D and 3D. It uses a standard GNOME based interface and is designed to be a universal interface for desktops, tablets and smartphones. It allows users to pin web applications to the Launcher on the desktop and conduct an online search in the dash. Below, four Linux-based systems are compared, including Bodhi, Fedora, Ubuntu, and OpenSUSE. Both Ubuntu and Fedora release a new version every six months. Ubuntu versions for both desktop and server are supported for 9 months while Fedora versions are supported for 13 months after release. Every two years, Ubuntu releases an LTS version (Long Term Support), that is guaranteed support for 5 years. Many users choose a Linux distribution on a server based on the environment they are comfortable with. This is either Debian-based (where Ubuntu Server is a popular choice), or RPM-based, where CentOS is a more popular choice compared with Fedora because CentOS offers maintenance for 4 years and security releases for up to 7 years. According to online surveys, including with PC World, and ZDNet, Ubuntu is the most popular Linux distribution. As of January 2013, the latest version of Ubuntu was downloaded 81,063 from CNet. 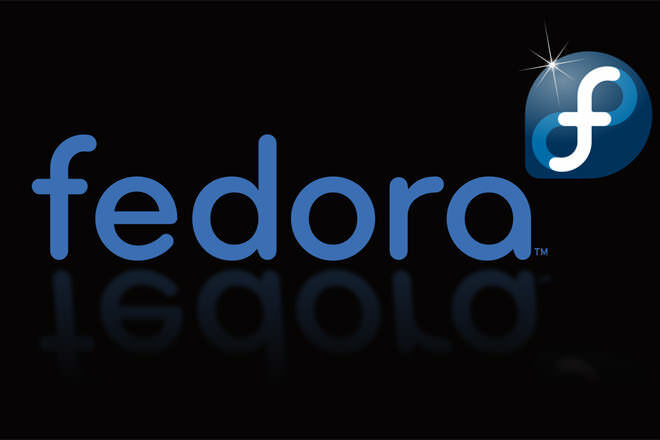 Although Fedora is now downloaded from its own website, an earlier edition saw 10,000 downloads in the first 24 hours after release. Fedora is based on Red Hat Linux and uses the RPM package manager; Ubuntu is based on Debian and uses APT. Software binaries for Fedora and Ubuntu are incompatible. The Fedora Project was founded in 2003. It was began as an undergraduate project by Warren Togami and its development was based on collaboration with the global volunteer community. Ubuntu was based on the Debian project’s codebase. Since its initial release in October 2004, a new version has been released every 6 months. Well in my opinion fedora means innovation and experimentation, which comes with community support. The writer is being particularly biased about Ubuntu and have not used fedora up to its full potential and have not even considered Red Hat. The most stable apps in fedora cycle goes to red hat which is paid and does provide Super long term support. And Gnome have extensions which are more like plugins, which gives flexibility to heavily customise your GUI and that too without any performance overhead. Somebody forgot to update the second listing for latest stable release for Fedora. Fedora is also not based on RHEL, because Red Hat uses it as a technology testbed, making RHEL based on Fedora. I'm not a current user of either distro, but I did have a much better experience with Fedora in terms of stability & performance. Also importantly, Fedora was community-focused -- users with all kinds of talents were encouraged to pitch in and our feedback or needs/wishes truly mattered, which wasn't the case with Ubuntu. These days, I prefer Simply Mepis, which is a fully customized descendant of Debian with KDE4...it's the easiest, most stable, and friendliest distro I've tried in my 5 years using Linux.